New! 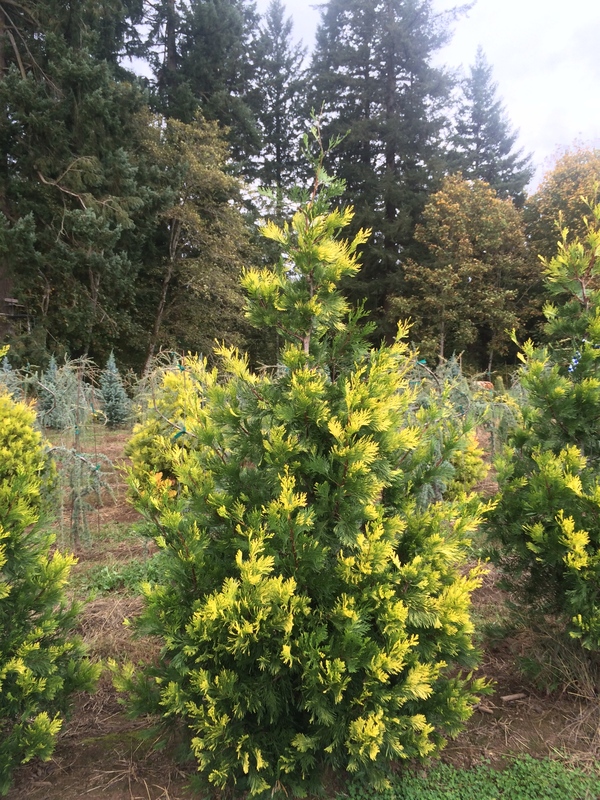 Narrow evergreen column with dark green foliage liberally splashed with golden yellow tips. Plants are not dwarf and should reach heights of 30 ft or more over time. Full sun. Useful as specimen or in groups, as well as in mixed borders.